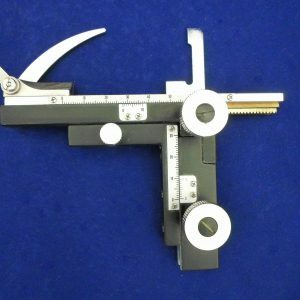 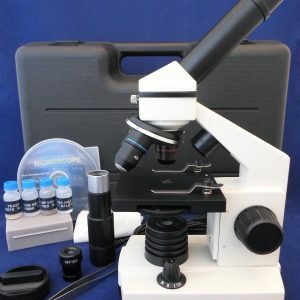 Wide range achromatic eyepieces will fit most compact microscope. 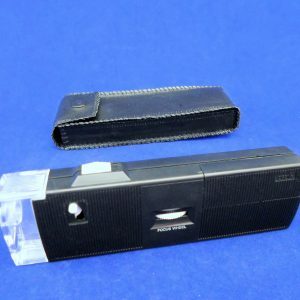 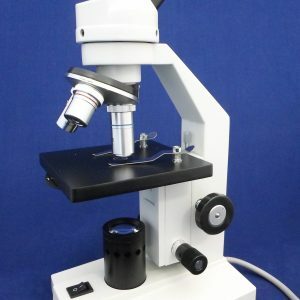 Wide range achromatic eyepieces will fit most compact microscope with 23mm I.D. 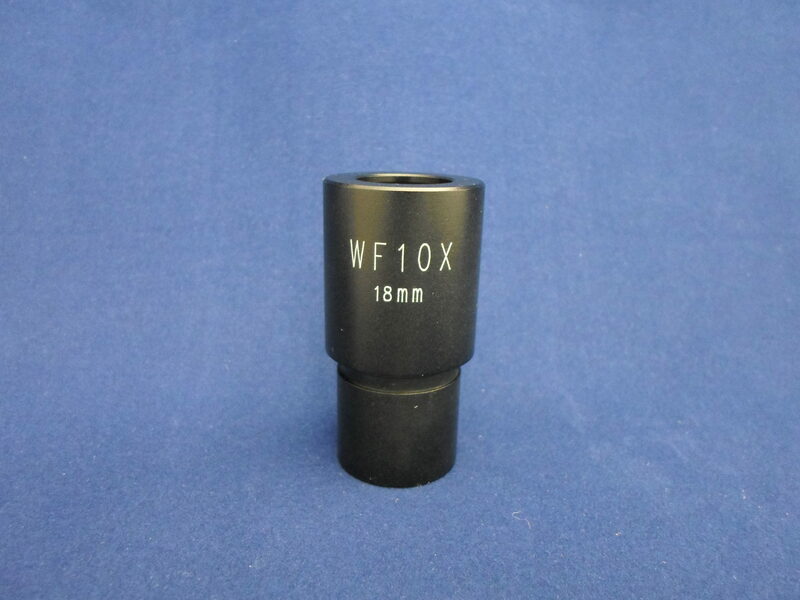 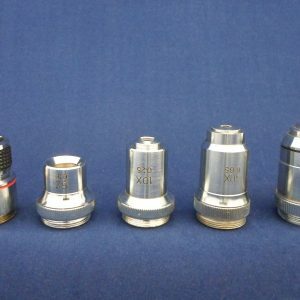 eyepiece tube.